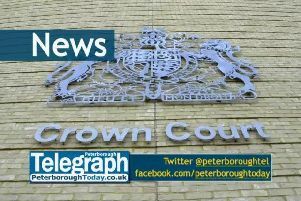 A man has been charged in connection with a burglary near Peterborough yesterday (Monday). David Dwyer (54) of Park Lane, Peterborough was arrested by officers on Long Drove, Holme yesterday morning (25 March). Dwyer has been charged with dwelling burglary and handling stolen goods. He was due to appear at Cambridge Magistrates’ Court this morning.